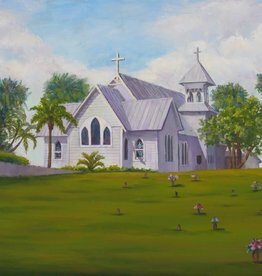 All Saints' Episcopal Church, Waveland, is an historic Carpenter Gothic church built in 1898 on Crossroads Hill in Waveland, now part of Jensen Beach, Florida It is the oldest church building located in what is now Martin County, Florida. 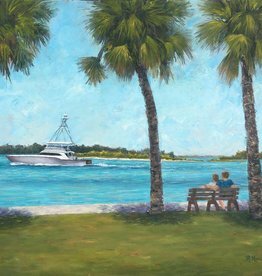 A sportsfishing boat outruns a summer thunderhead back to safe harbor. 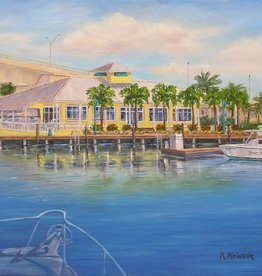 This beautiful restaurant has indoor and outdoor seating overlooking the Sunset Bay Marina on the St. Lucie River in Stuart, FL. 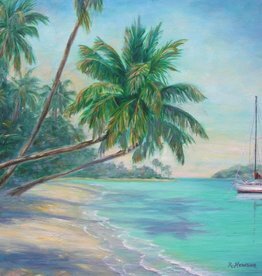 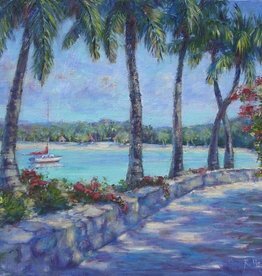 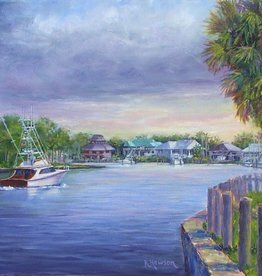 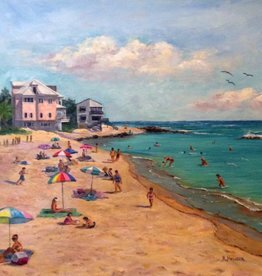 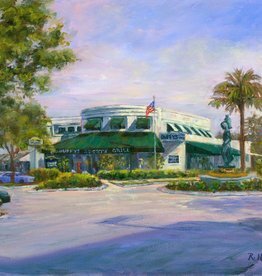 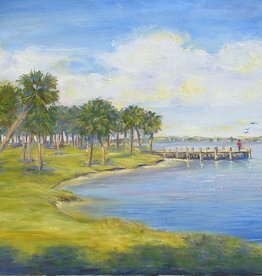 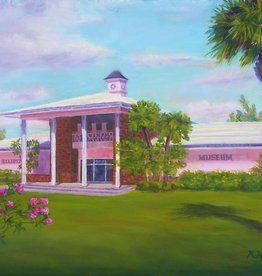 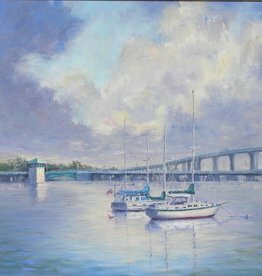 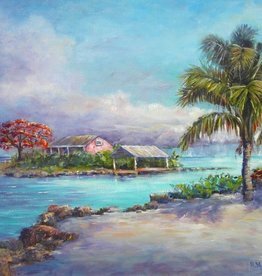 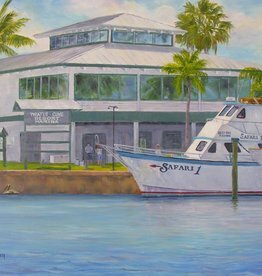 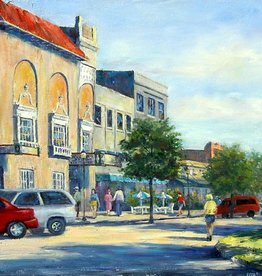 Fantastic original oil of the view from within Sandsprit Park, Stuart, FL. 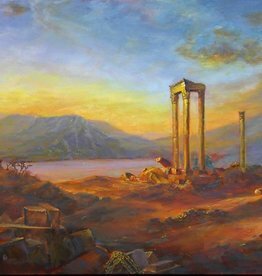 This is Ruthann Hewson’ version of the American Scenery Different Views in Hudson River School Painting by Frederic Church (1826-1900), Ruins at Baalbek, 1868, oil on canvas. 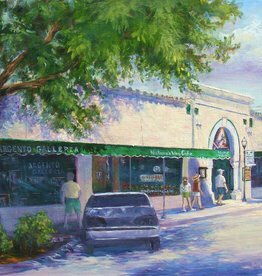 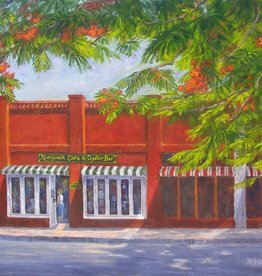 A cozy place for a delicious meal in downtown Stuart, FL. A pretty park in the Manatee Pocket, Port Salerno, FL. 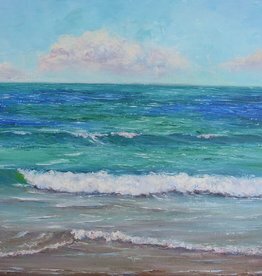 This seascape is an oil painting done with a palette knife. 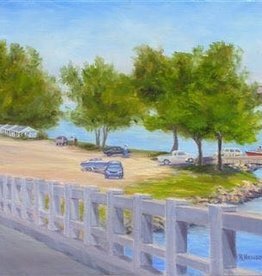 Stuart boating ramp and riverside beach. 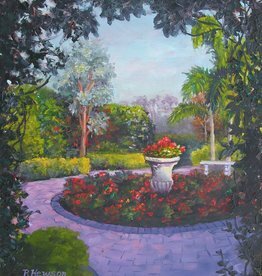 This beautiful garden at Palm City Presbyterian Church in Palm City was purchased by Mr. Ellis Smith for his wife upon the occasion of her 80th birthday. 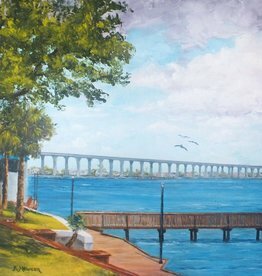 View behind Stuart’s City Hall of the Riverwalk, docks and Roosevelt Bridge.